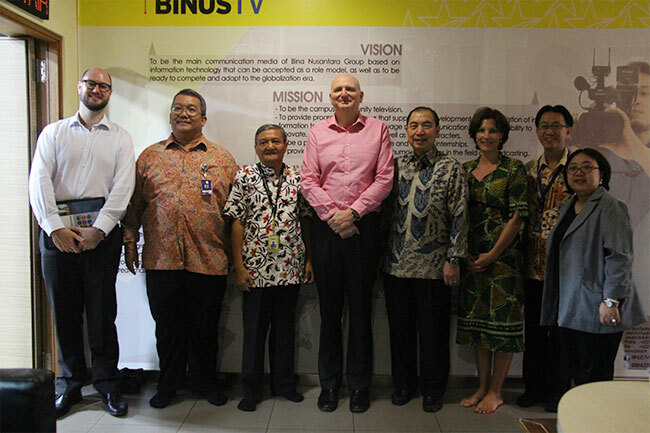 BINUS UNIVERSITY welcomed Australia’s Ambassador to Indonesia, H.E. 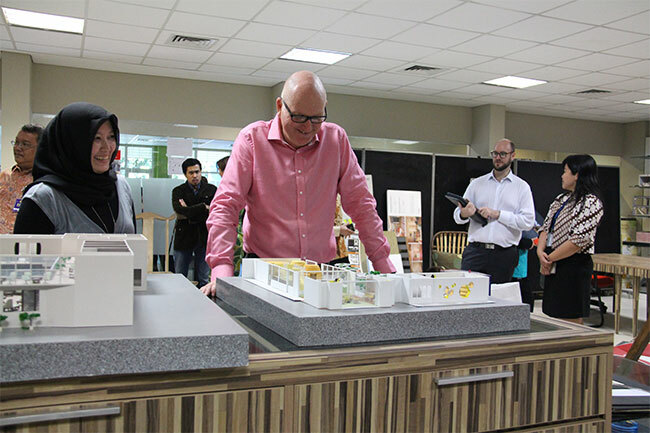 Paul Grigson and delegation during ministerial visit to BINUS Syahdan Campus, on last Thursday, June 25, 2015. 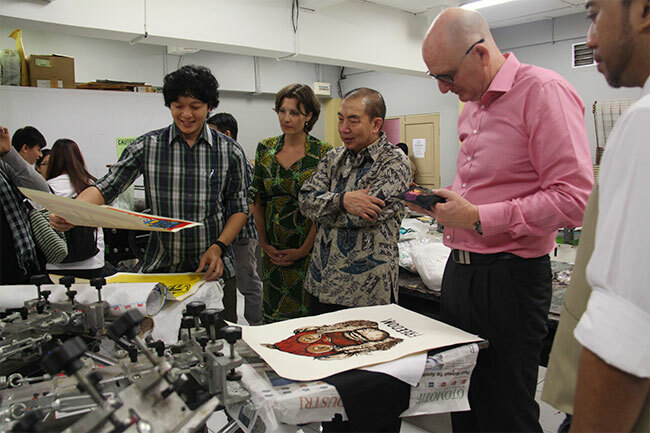 They were warmly received by CEO BINA NUSANTARA, Ir. 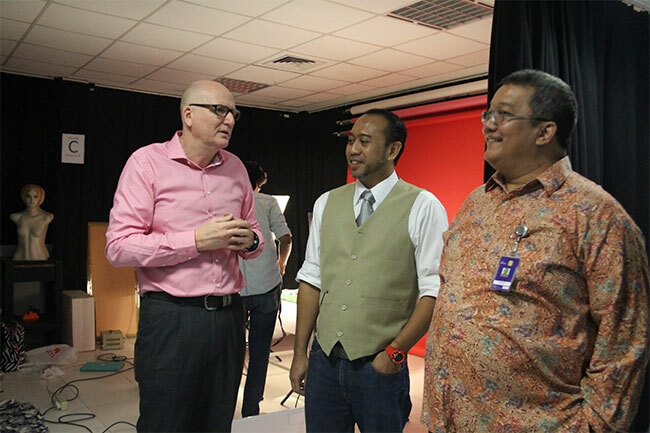 Bernard Gunawan, Executive Dean & Provost of BINUS INTERNATIONAL, Dr. Firdaus Alamsjah, Vice Rector Student Affairs & Community Development, Drs. Andreas Chang, Vice Rector Global Employability & Entrepreneurship, Boto Simatupang and Ms. Karen Imam, Director of BINUS Global along with a number of BINUS’ officials and staff members. 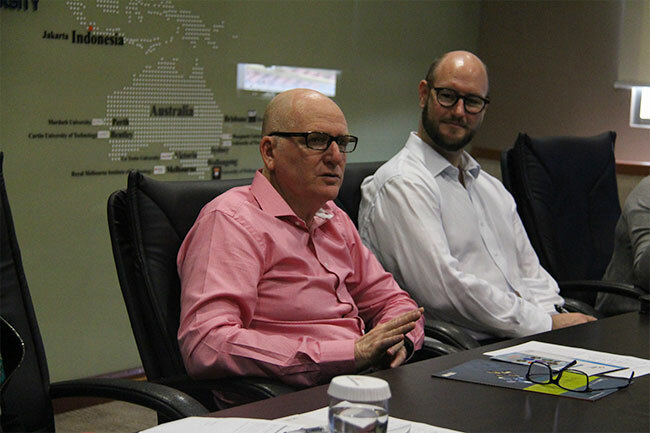 During the visit, Mr. Grigson had an opportunity to learn about BINUS UNIVERSITY and its collaboration program with Australia universities, such as student and faculty mobility, internship, immersion, cultural visit, etc. 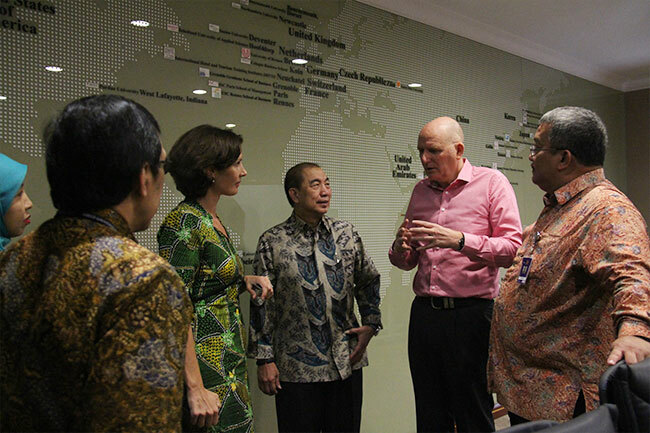 He expressed his delight on the fruitful collaboration activities between BINUS and Australia universities. 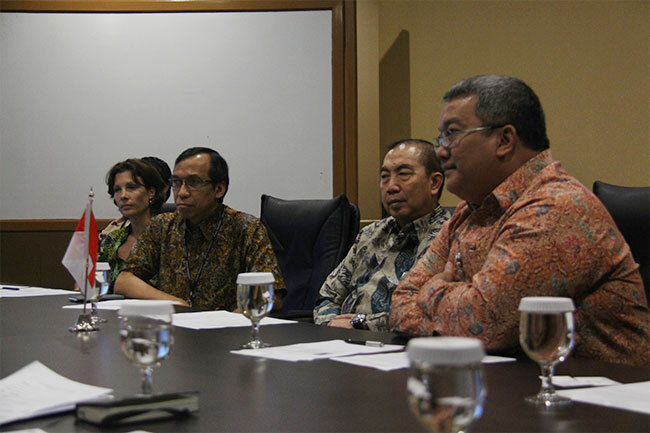 He also added that he expected more students to come study at BINUS and vice versa. 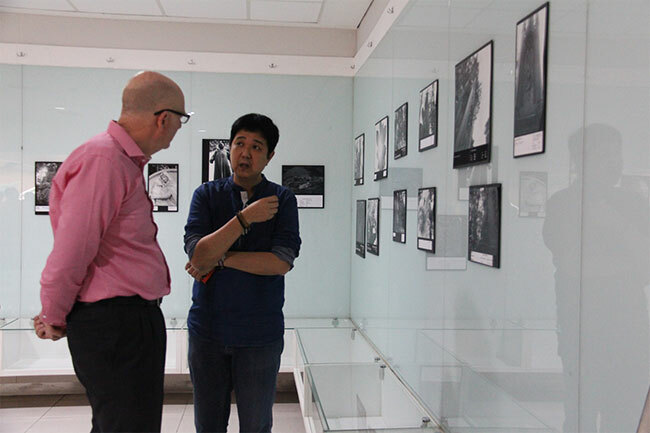 Concluding the visit, the Australian delegation was also given a tour of campus facilities, including BINUS TV Studio, Interior Design Studio, Photography Studio and Gallery as well as MRG Laboratory.